When it comes to the design and construction of rockery walls in the Federal Way, WA area, not many landscaping companies can match the capabilities of Nasim and Sons Inc. Since entering the landscaping industry in 1998, we have grown to become one of the leading sources in the area for rockery wall installation. We can build rockery walls in residential as well as commercial properties. 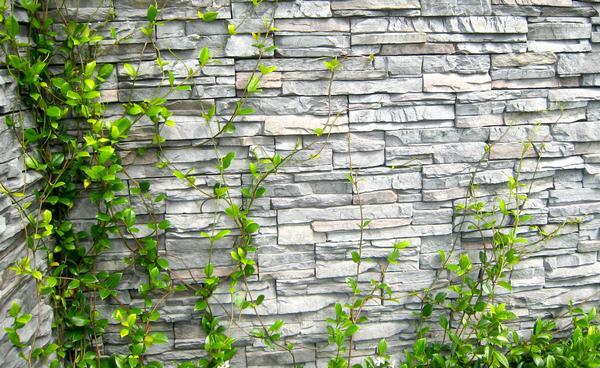 However, the beauty, functionality and durability of rockery wall depend a lot on the skills of the professionals you hire for your rockery wall installation. Hire us to design and construct the rockery wall in your Federal Way property. 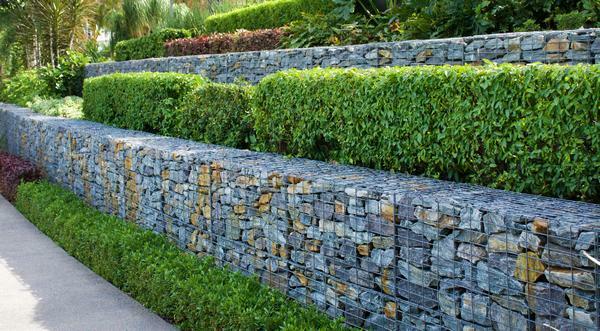 Our technicians have in-depth knowledge of how rockery walls should be engineered. You can count on us to install a symmetrical and strong rockery wall. One of the best uses for rockery walls is as retaining walls. 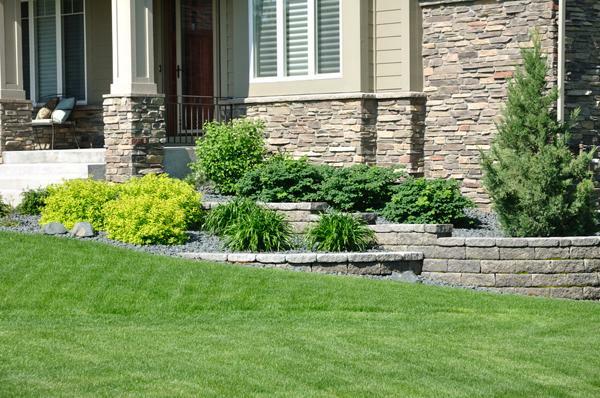 A stone retaining wall is the most popular choice of property owners who face erosion and landscaping problems in their sloped yard. The reason for it is that compared to other options, a stone retaining wall is not just functional but also decorative. We are the rockery retaining wall contractors to hire if you want good value for your money. There is a lot of science in building a stone retaining wall on a slope. It is best to leave the job to specialized retaining wall contractors. However, not all landscaping companies that offer rockery installation services are also great stone retaining wall contractors. Call (253) 777-3881 to discuss your stone retaining wall installation job in Federal Way with the experts at Nasim and Sons Inc.